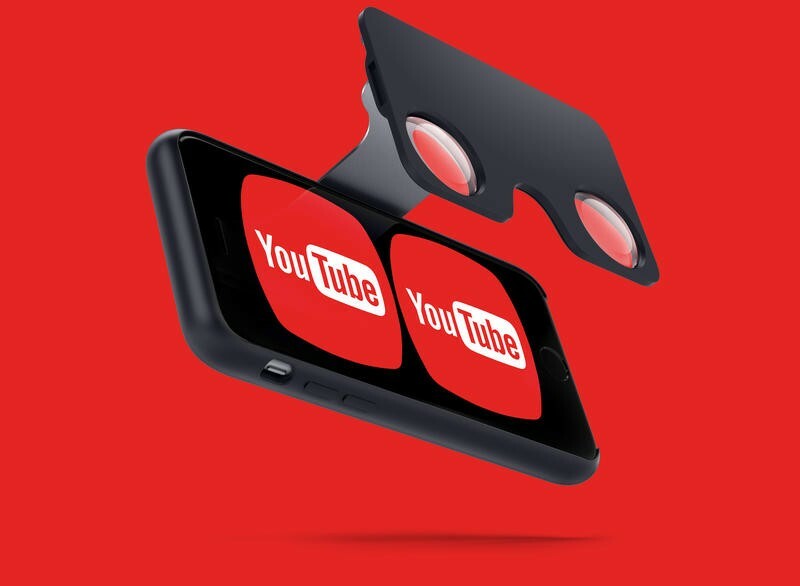 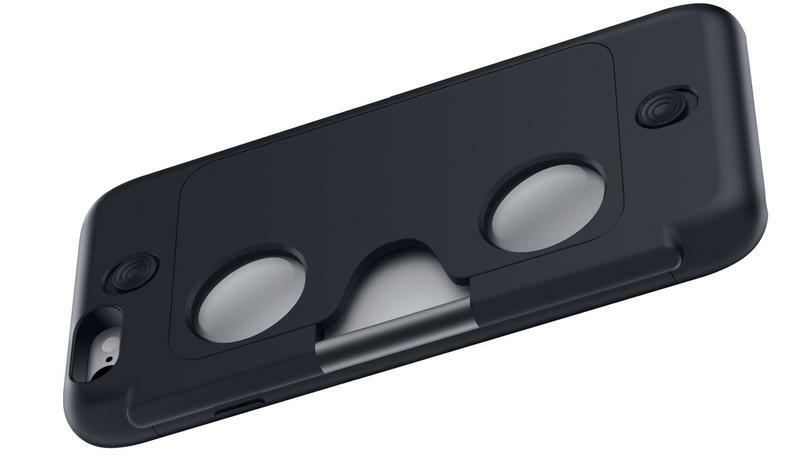 Google Cardboard yanked virtual reality out of the realm of expensive high-tech headsets and turned it into something anyone could experience. 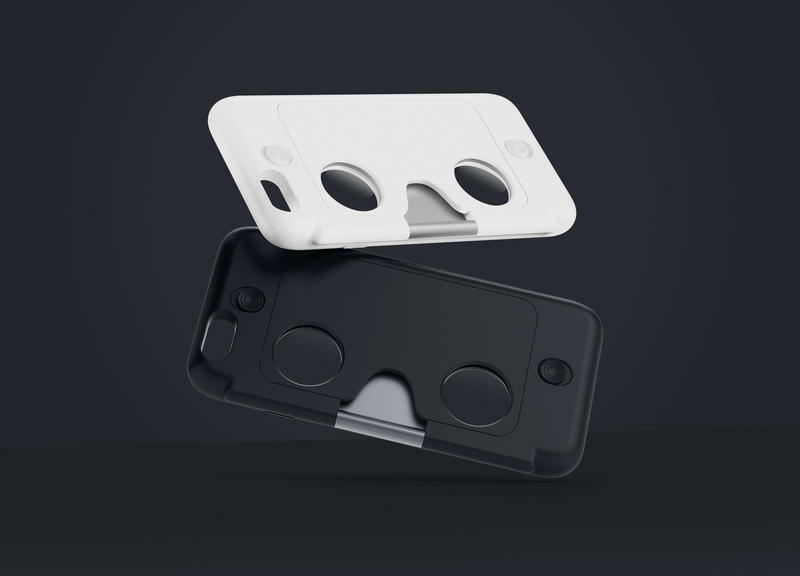 Now one former Google employee is launching a new product designed to put VR in your pocket at all times. 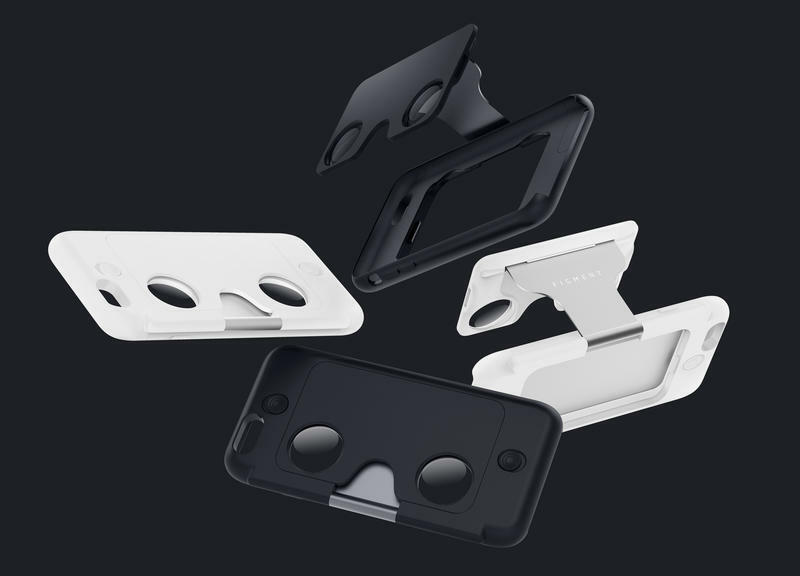 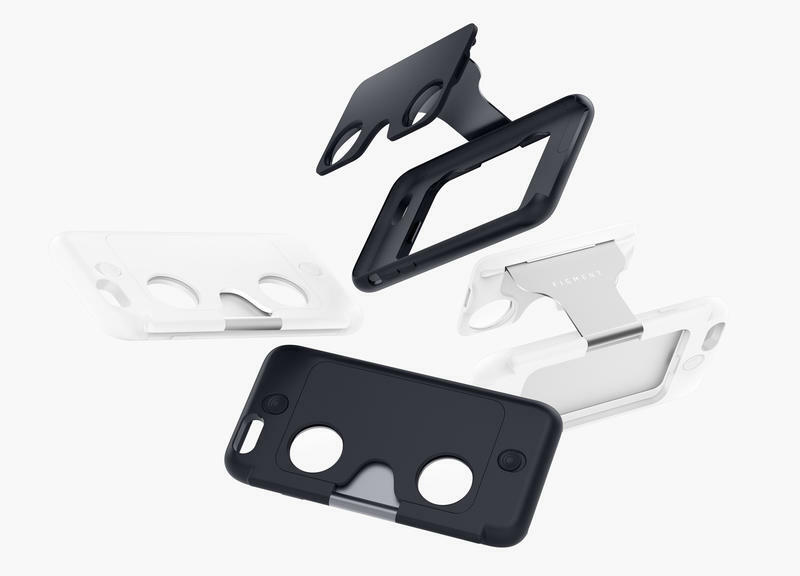 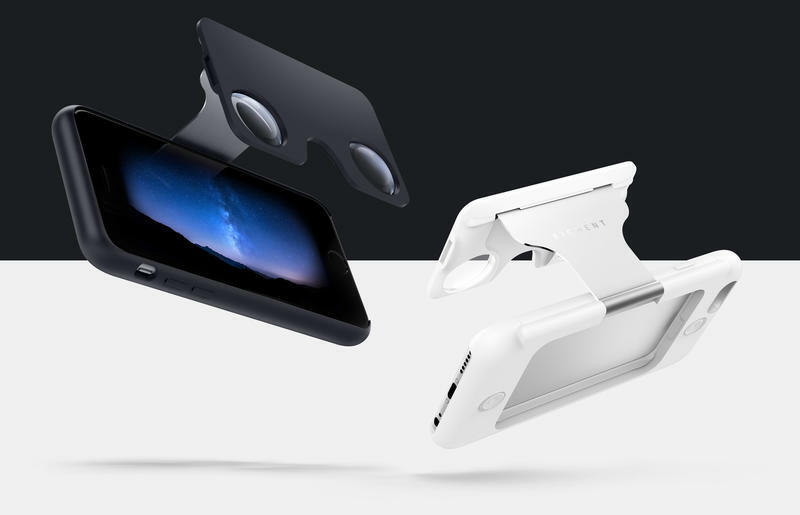 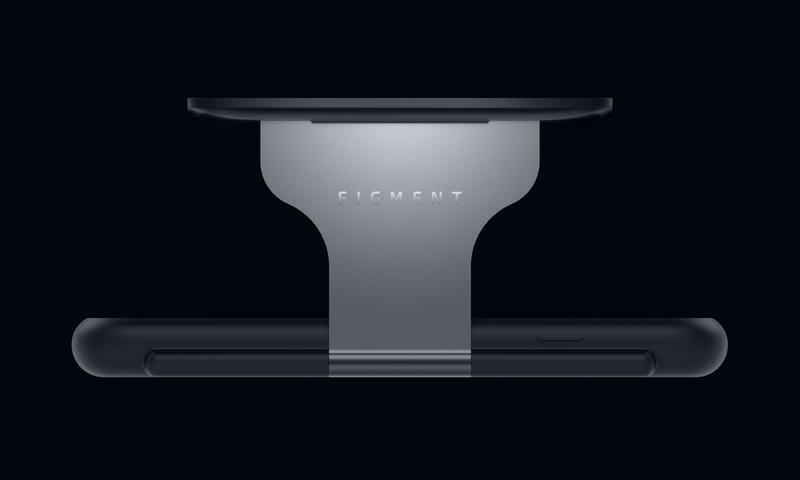 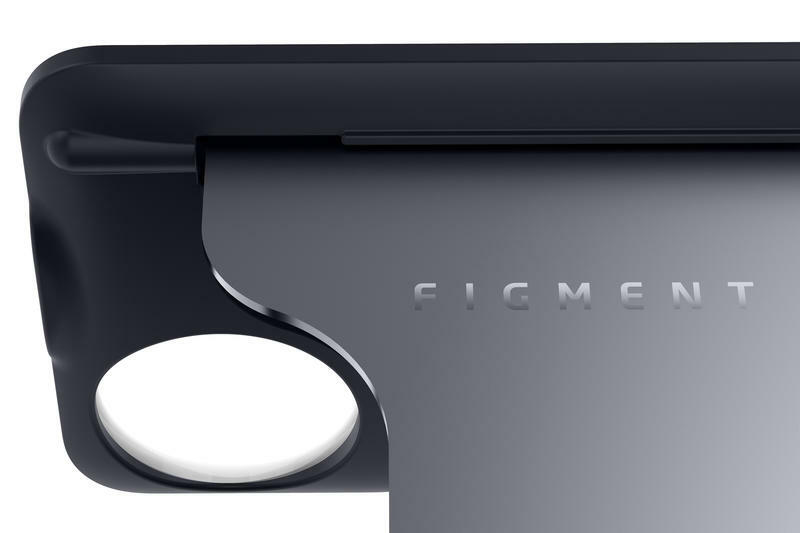 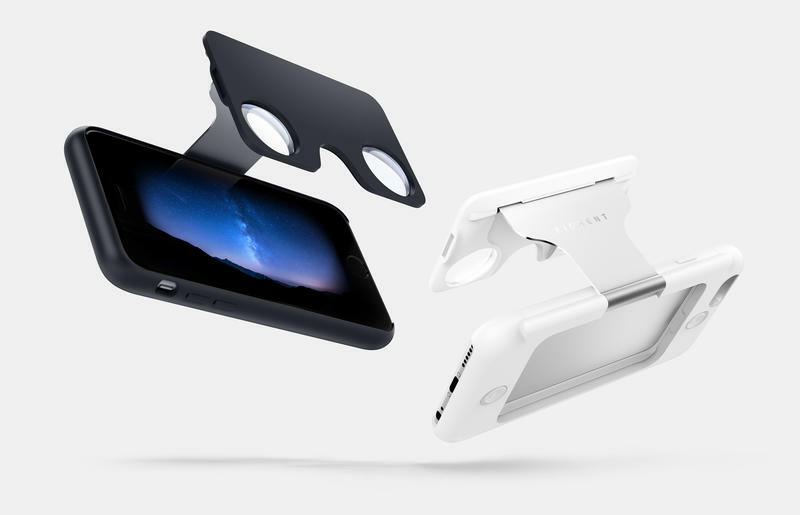 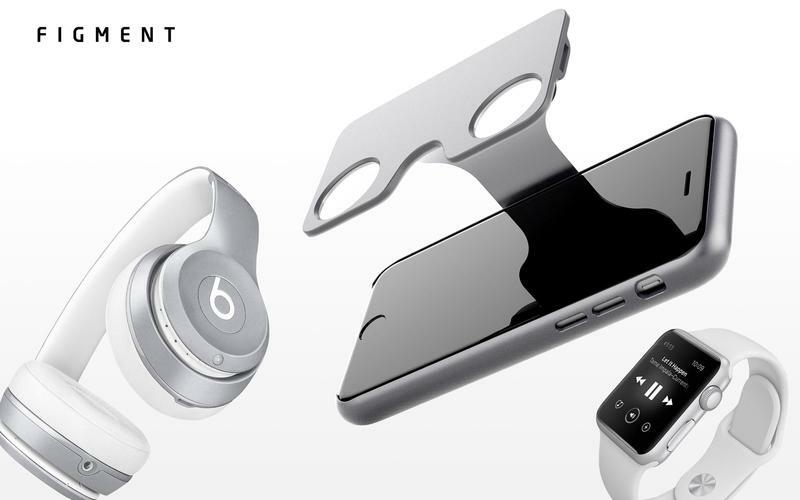 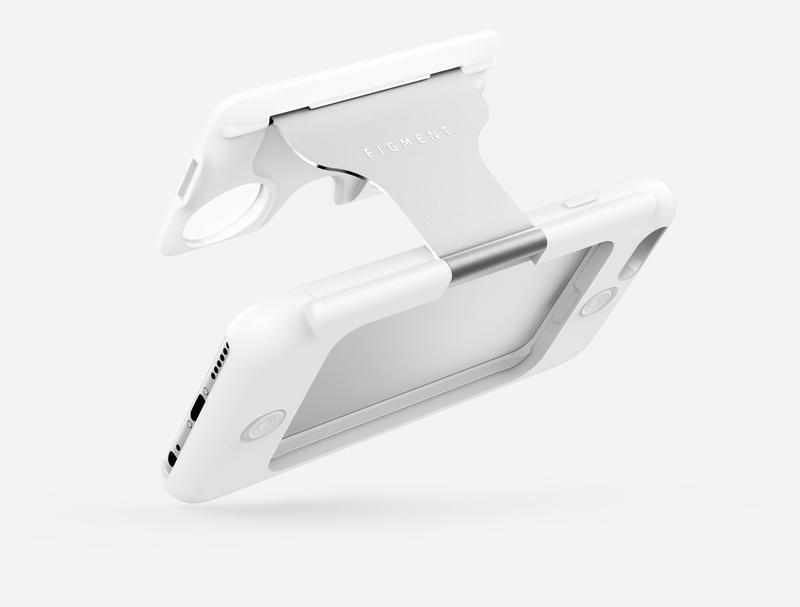 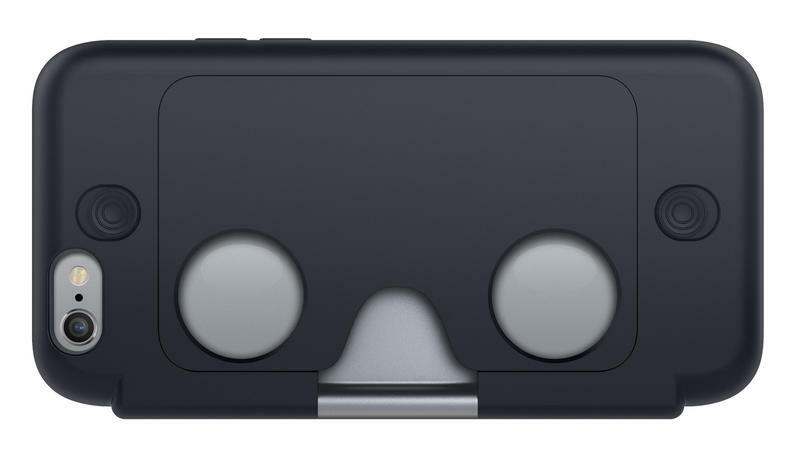 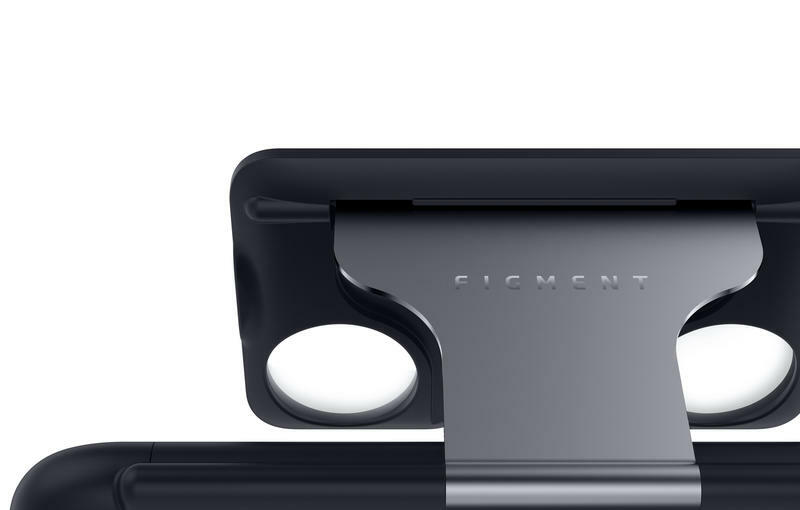 Figment VR packs the virtual reality experience into your smartphone case so you’ll always have it with you. 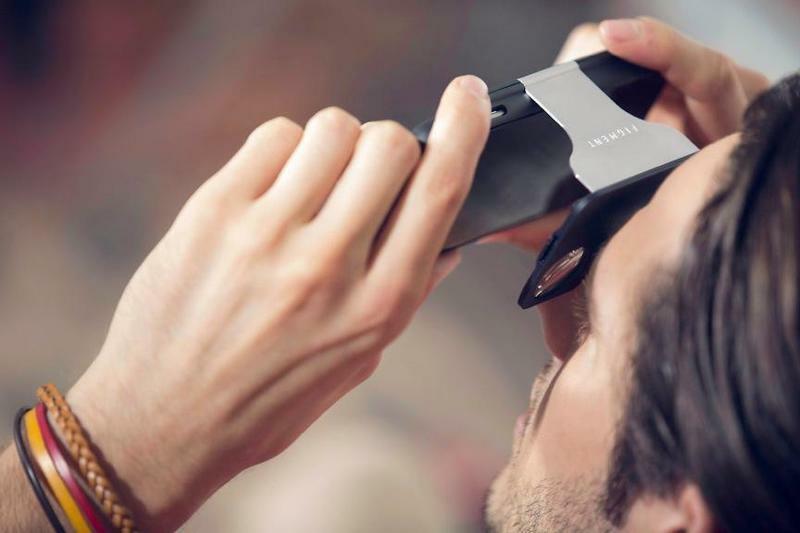 It comes with a few compromises, but the final result is still pretty amazing. 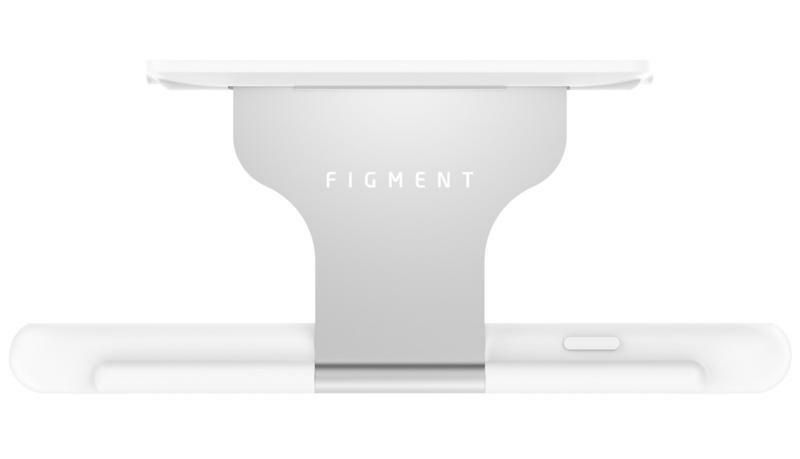 Figment VR was developed by Zi Wang, an ex-Googler who helped develop the Nexus device series. 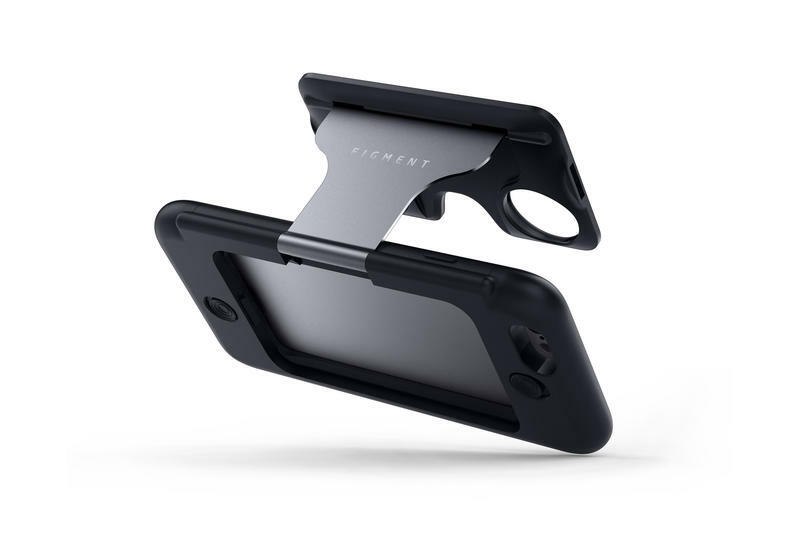 After finishing the original Nexus 5, he left to start his own company, Quantum Bakery, and successfully launched one product on Kickstarter. 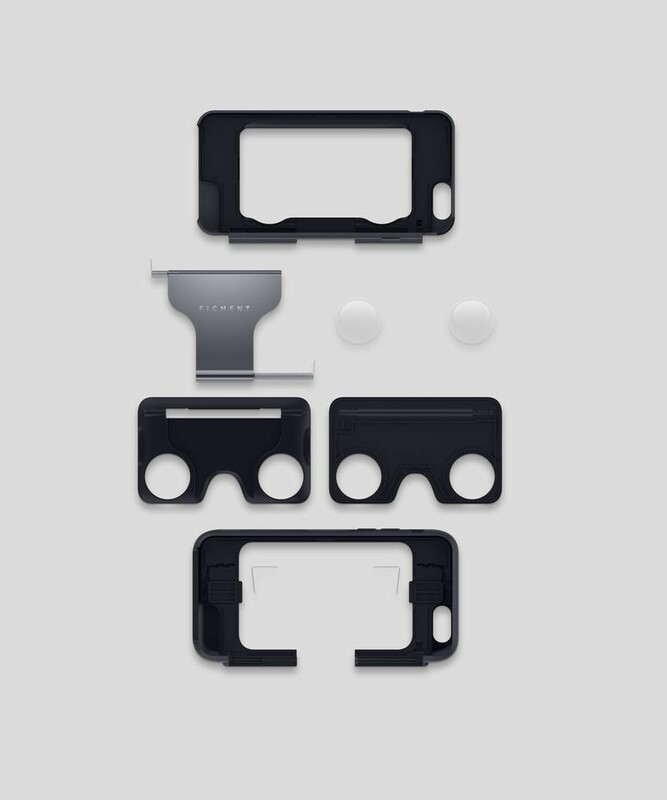 Wang believes that virtual reality really is the future, and not just another fad. 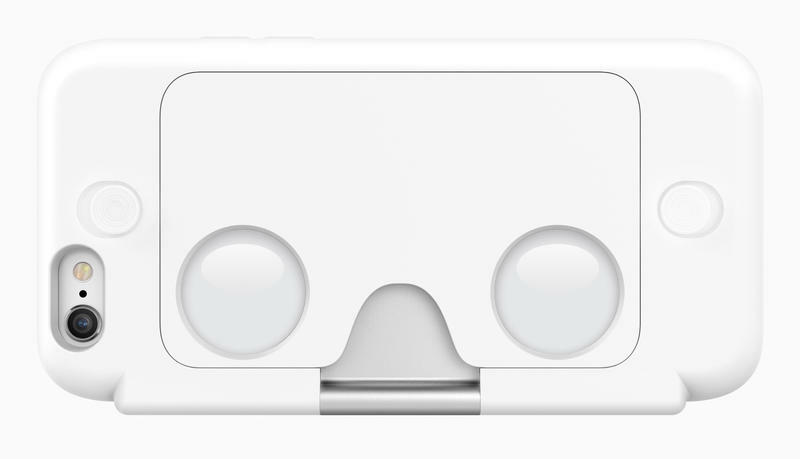 He was backer number 20 when the original Oculus Rift launched on Kickstarter, and says he wants to make it as easy to experience VR as it is to snap a photo today. 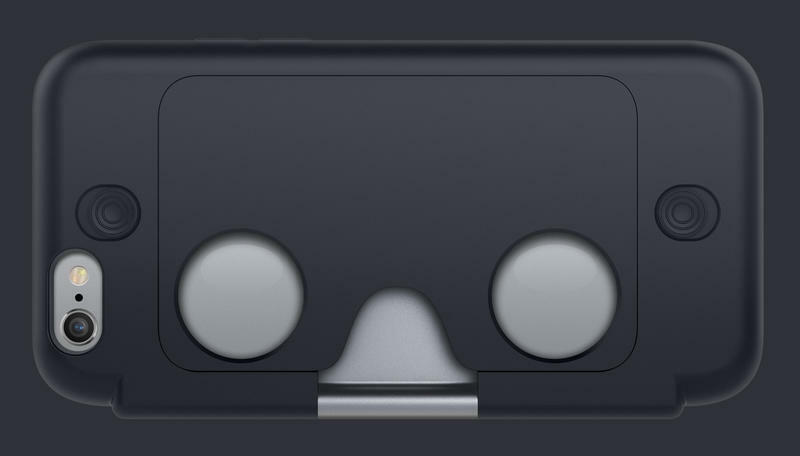 “The best VR device is the one that’s with you at all times,” he told TechnoBuffalo. 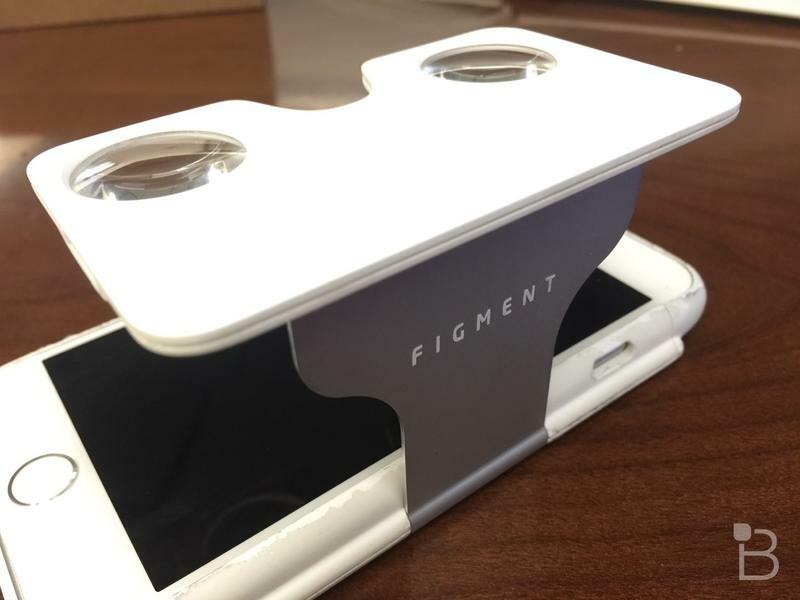 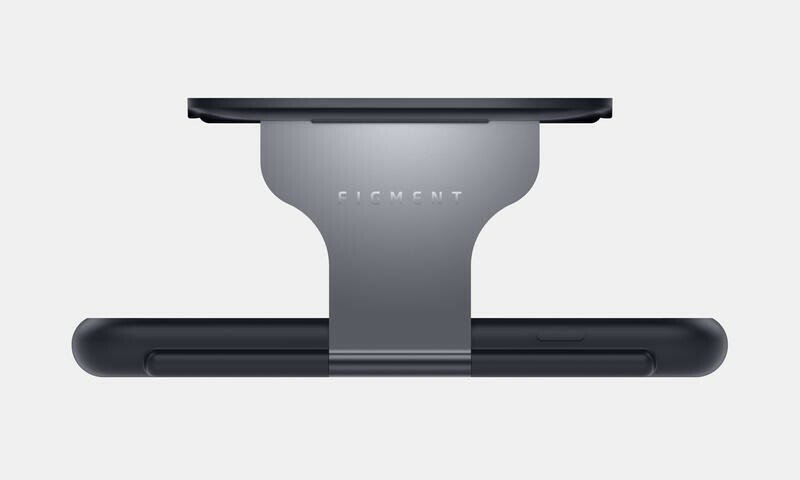 Not only is Figment VR easy to carry around, it’s also extremely easy to use. 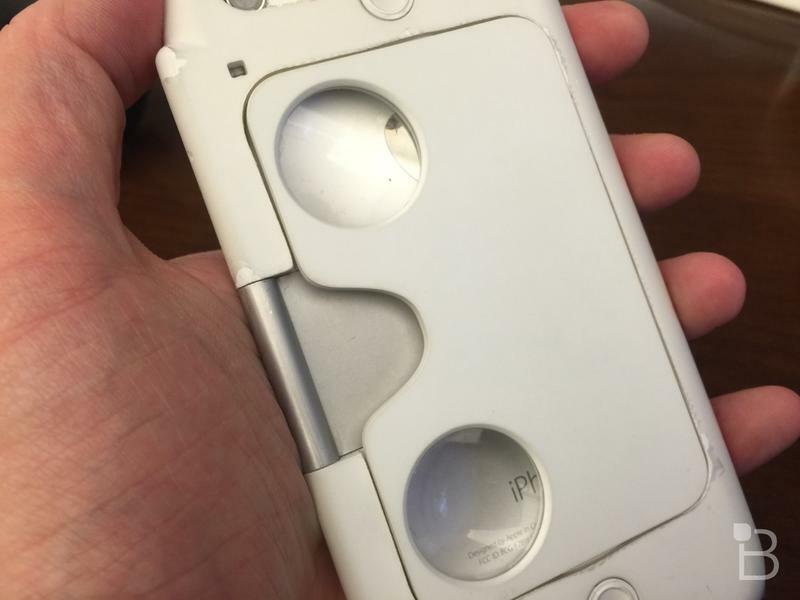 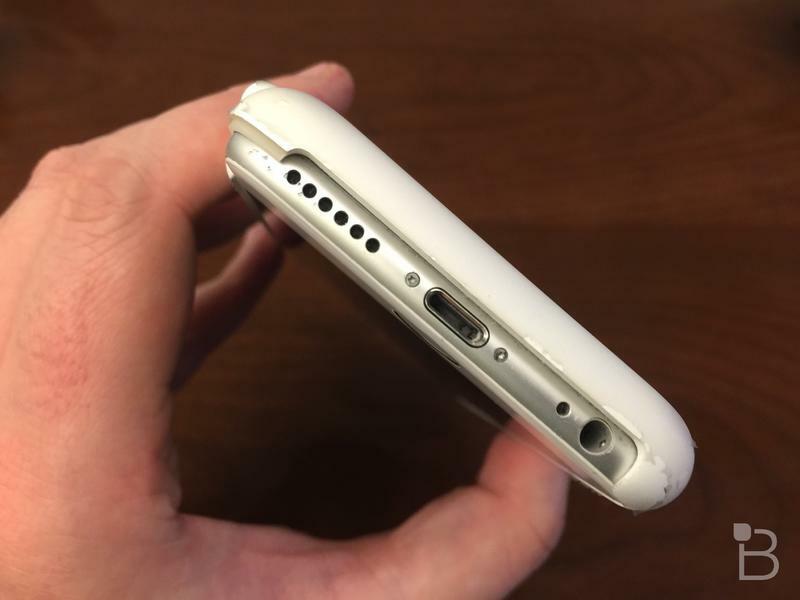 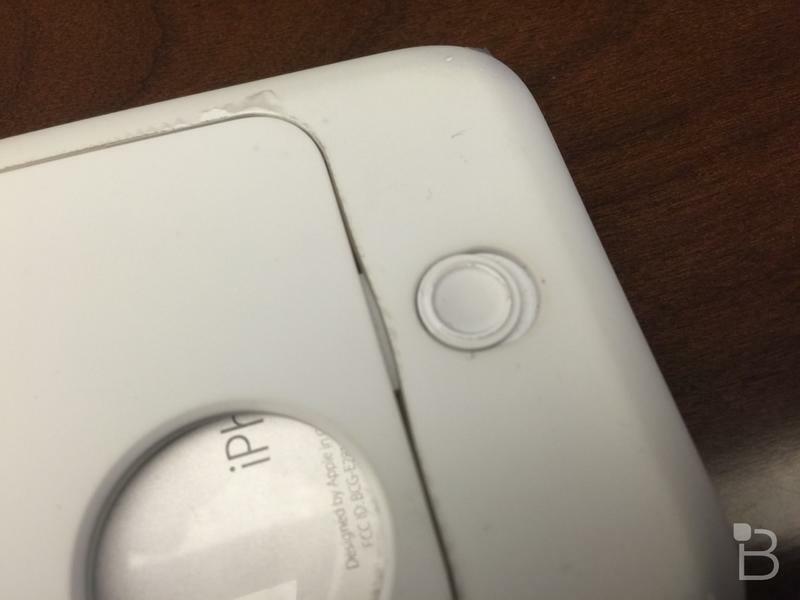 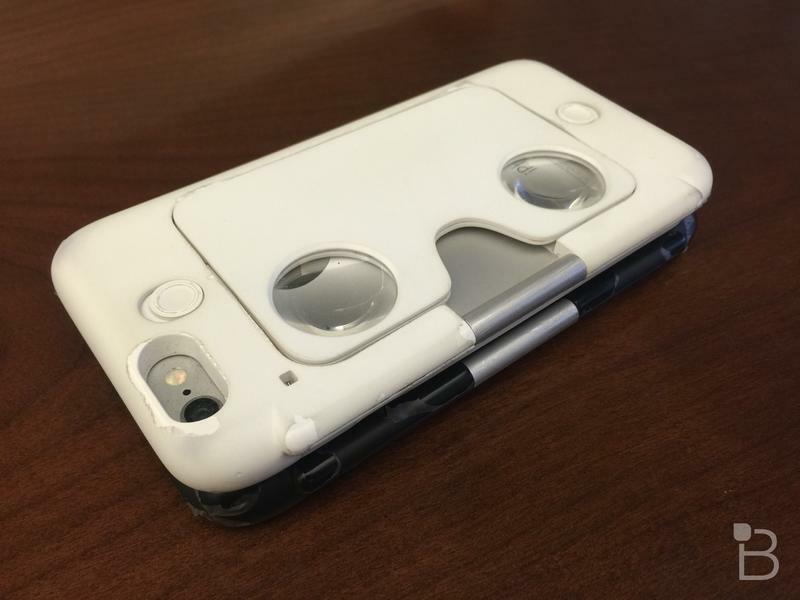 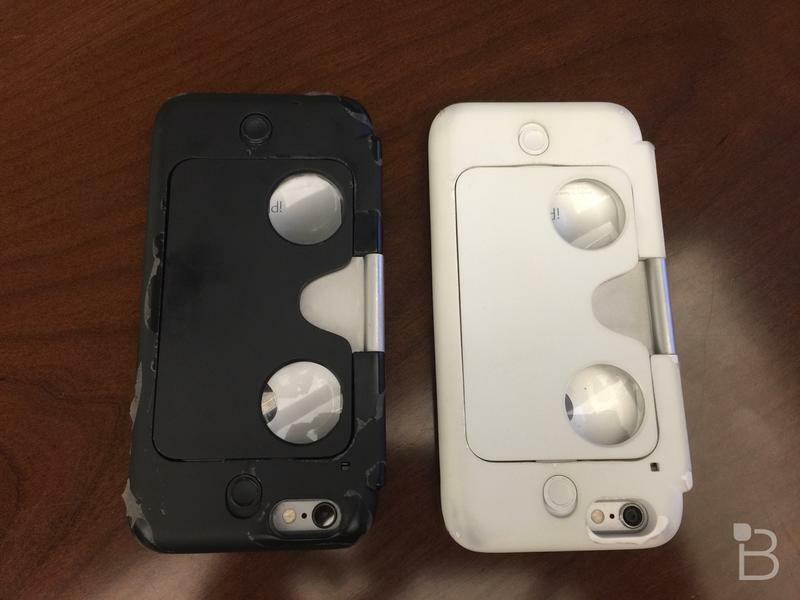 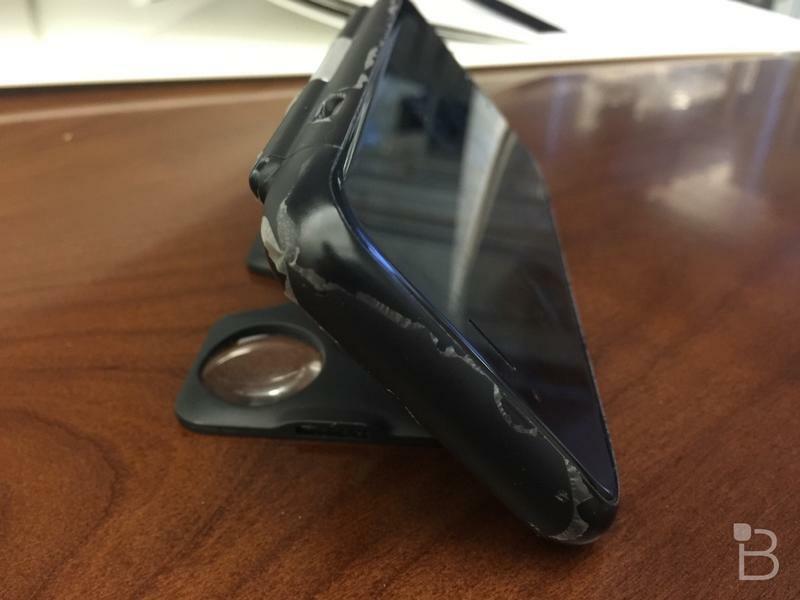 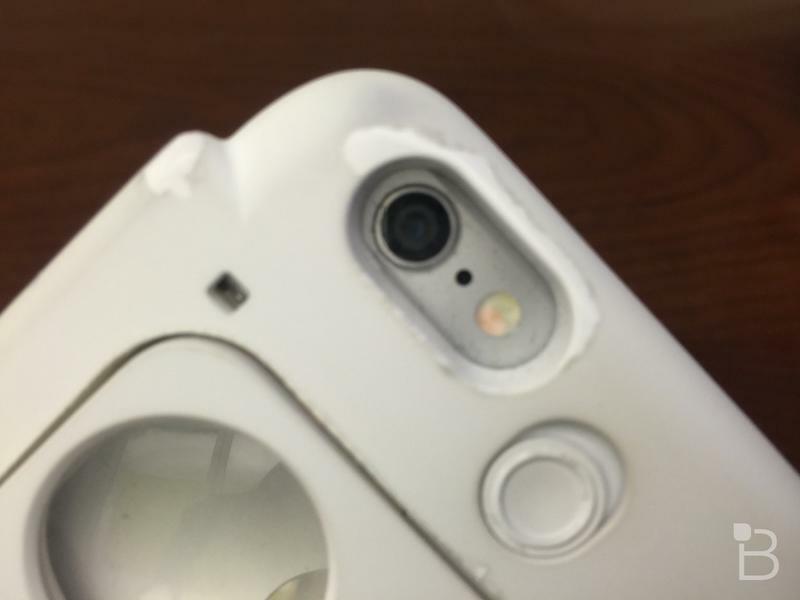 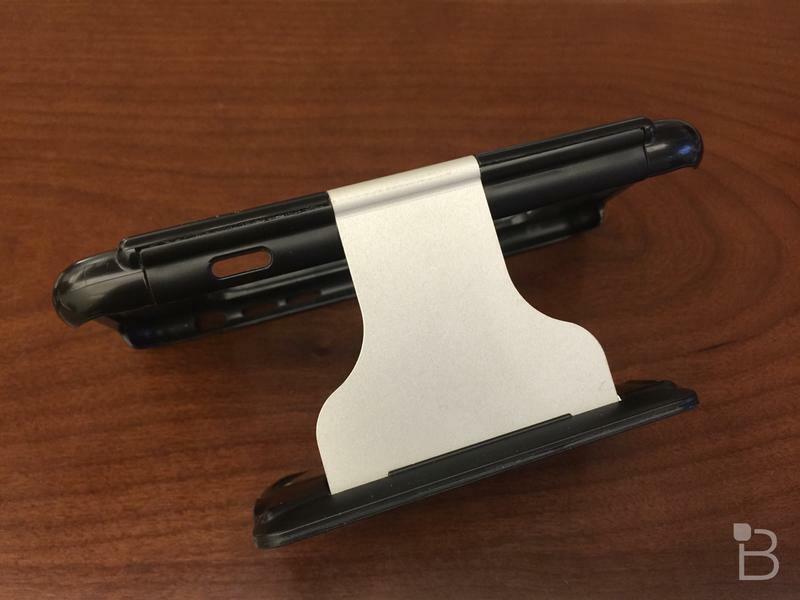 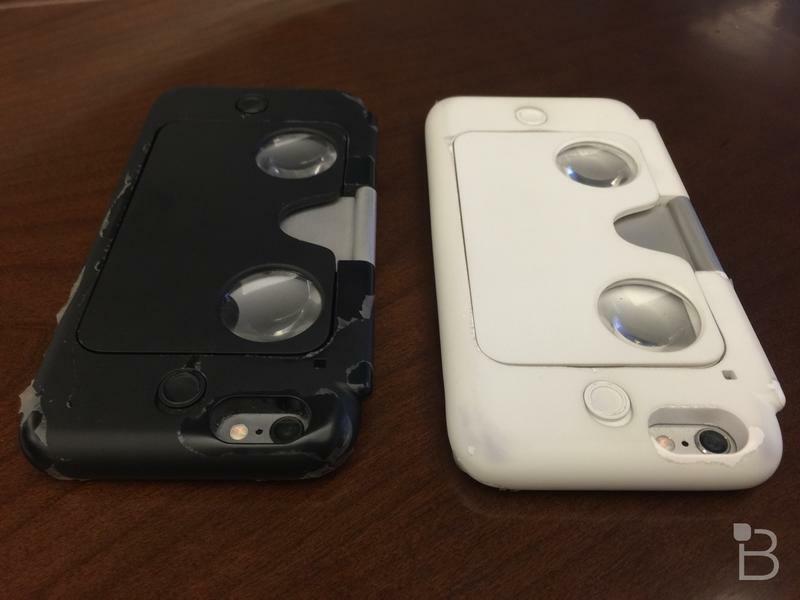 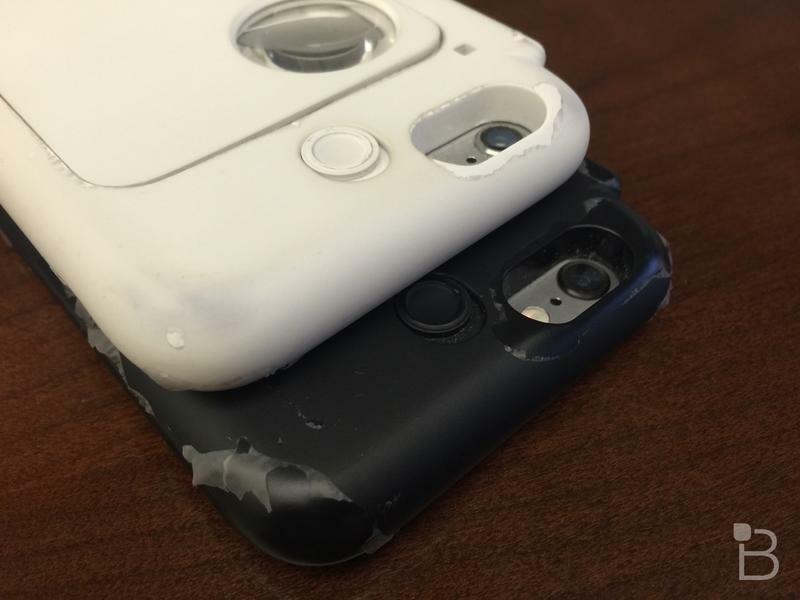 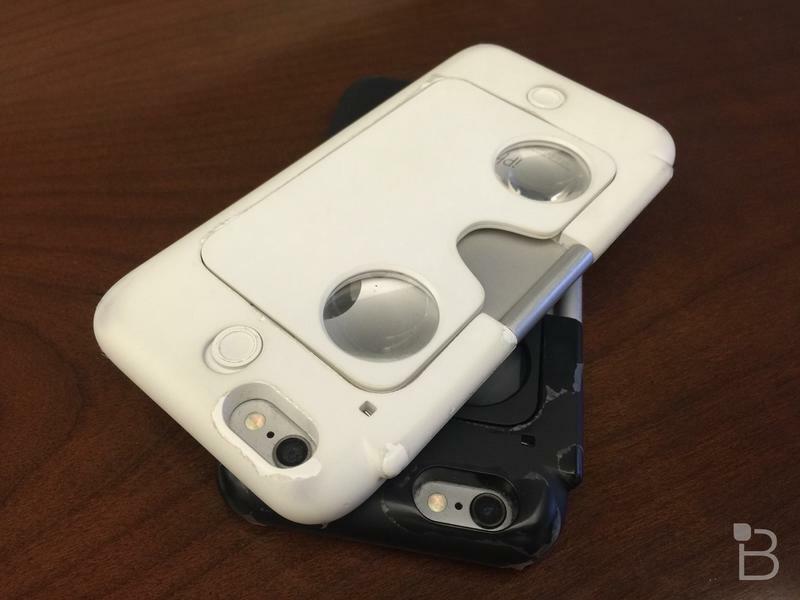 Just slide the two buttons on the back of the case and a spring-powered hinge will propel the viewing lens around to the front of the phone. 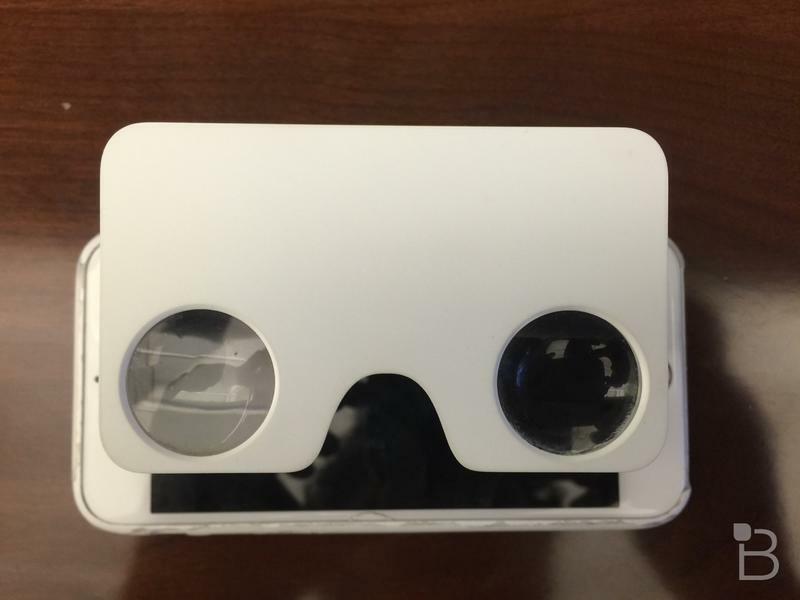 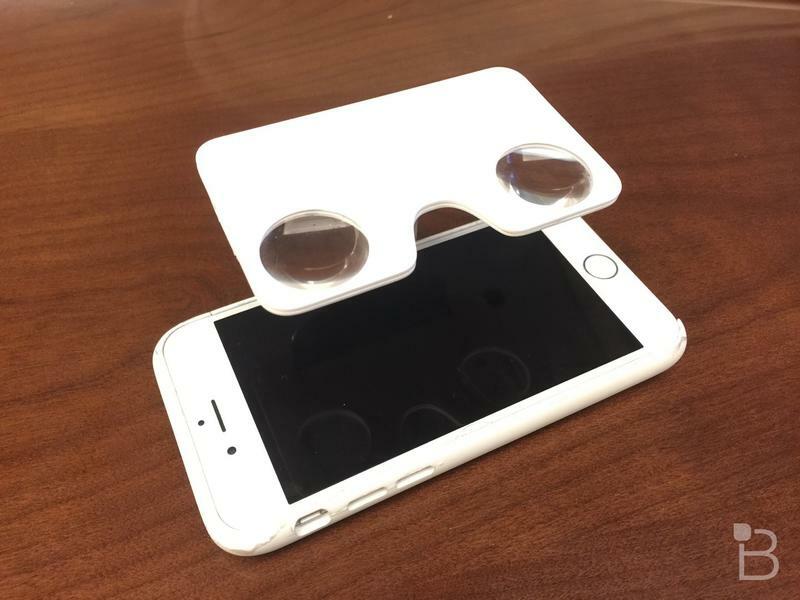 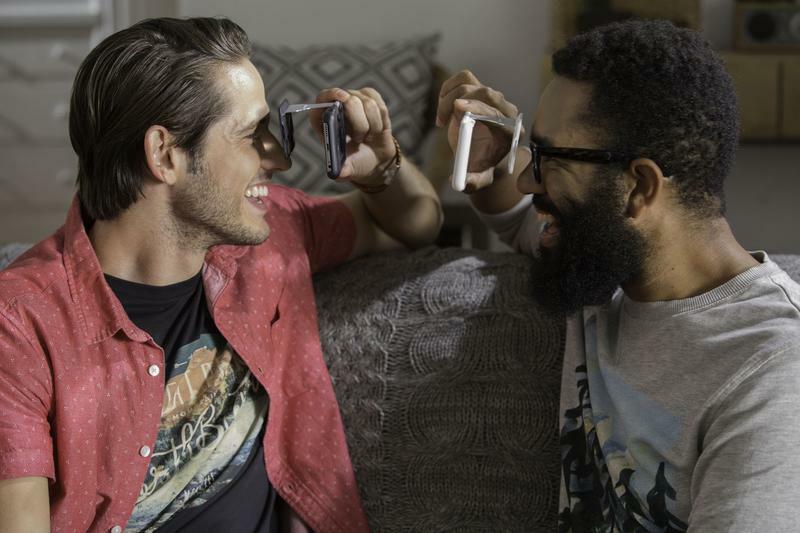 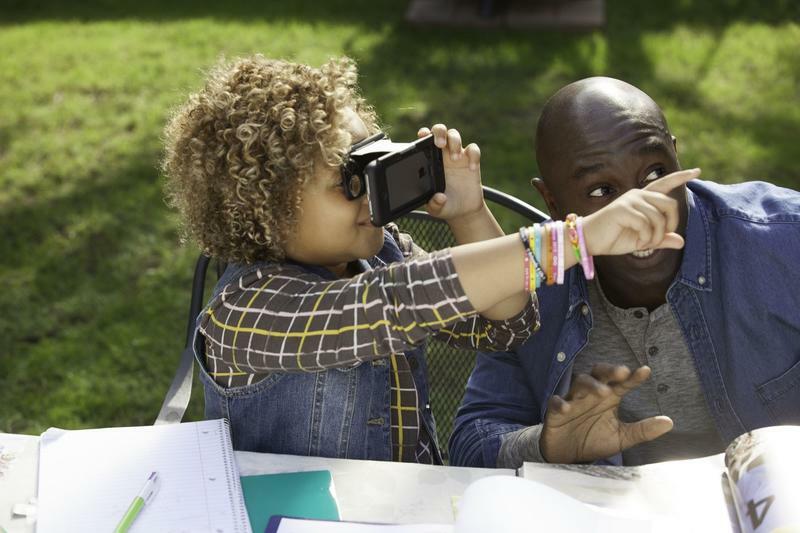 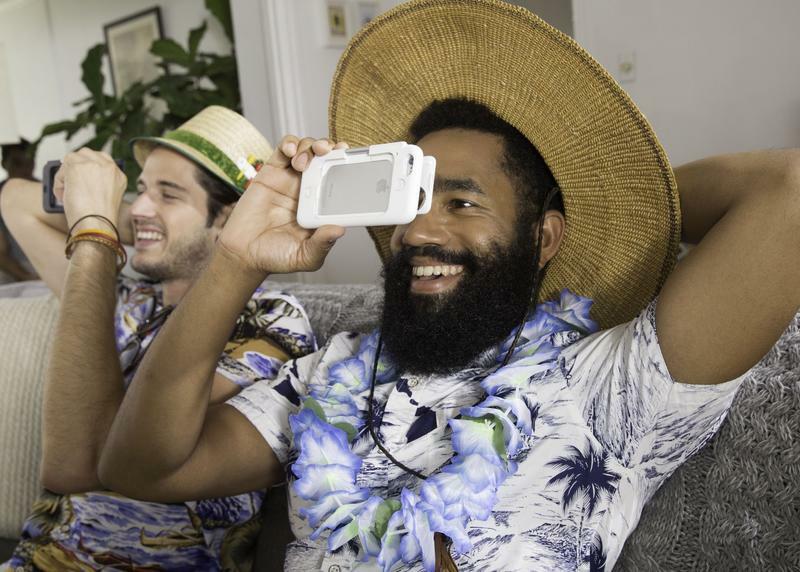 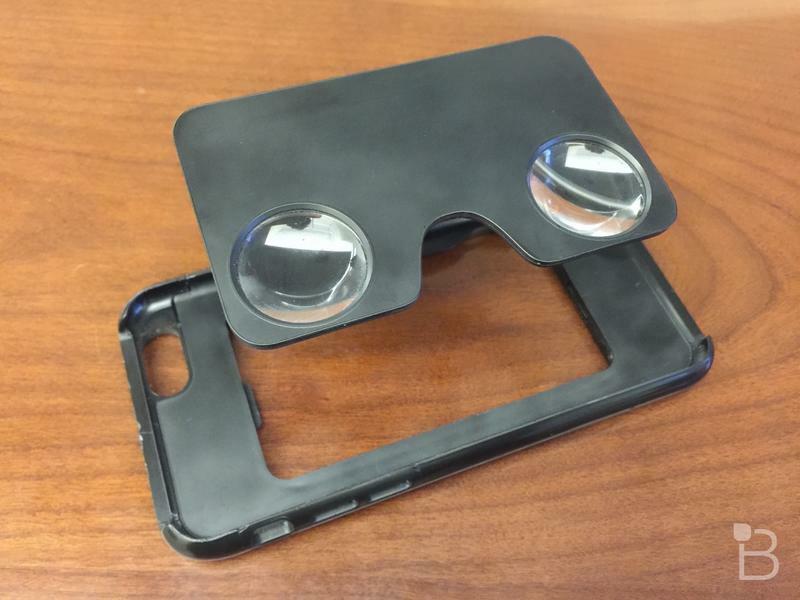 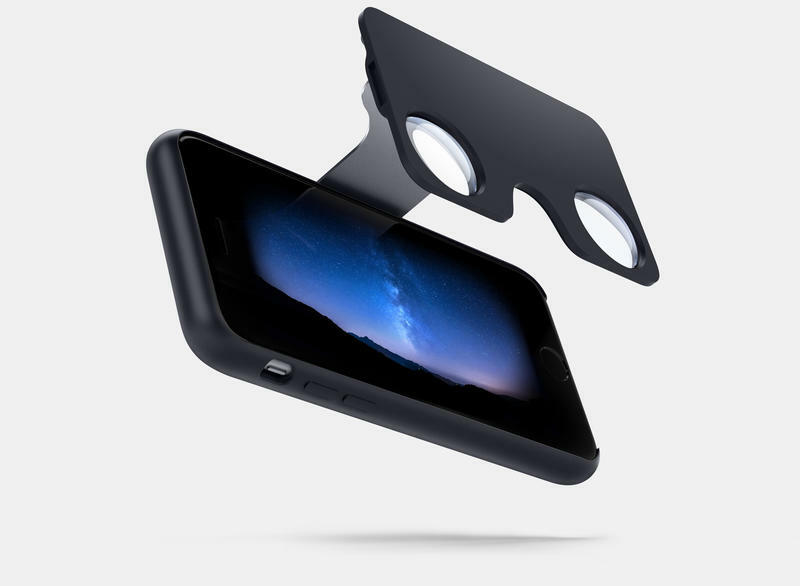 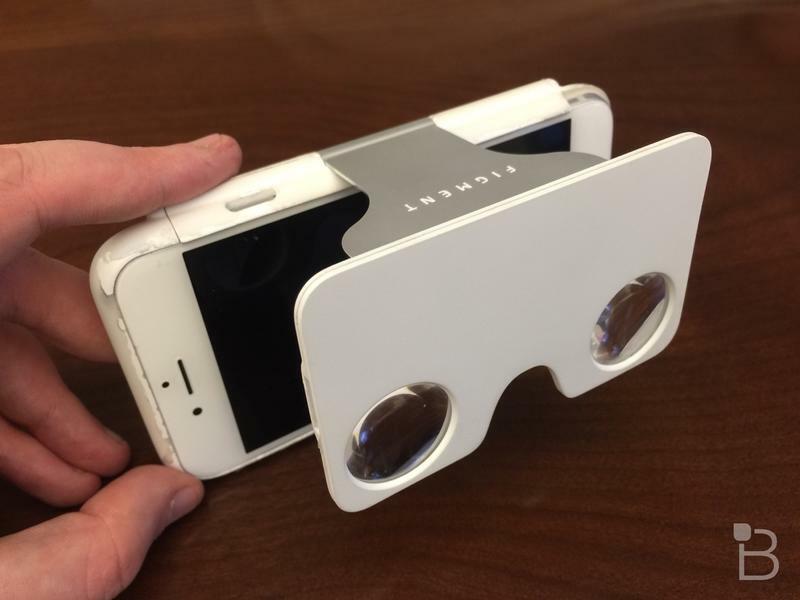 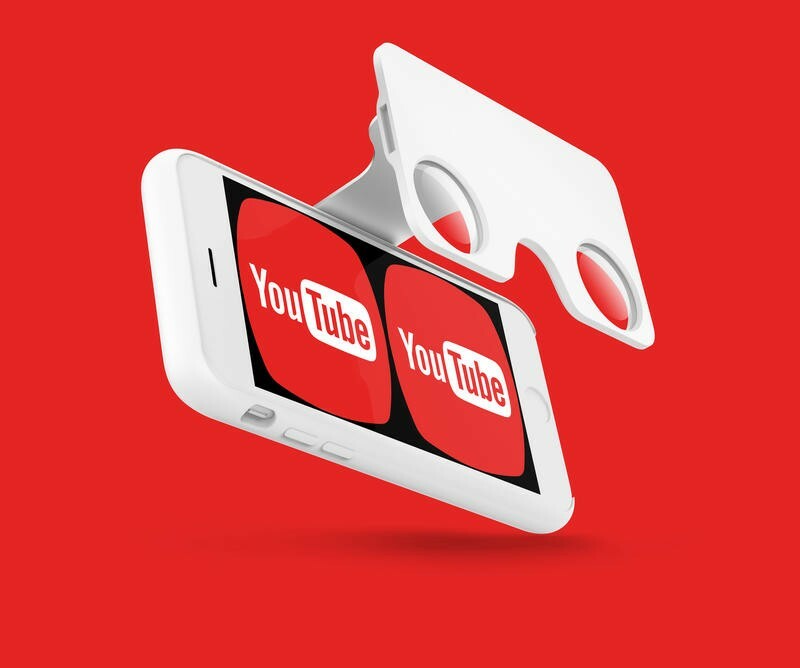 Then launch a VR app and hold the device up to your face just like you would with Google Cardboard. 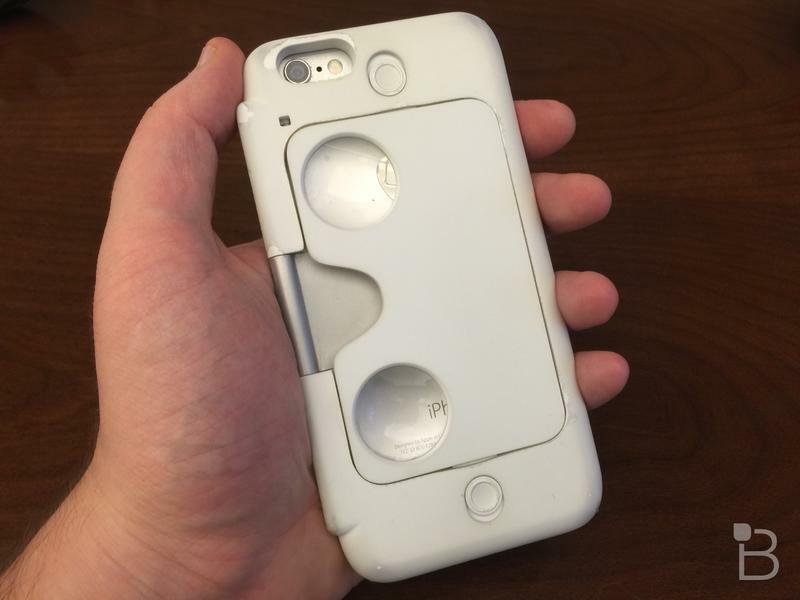 The biggest difference with this new design is that there’s nothing blocking light from getting in from the sides. 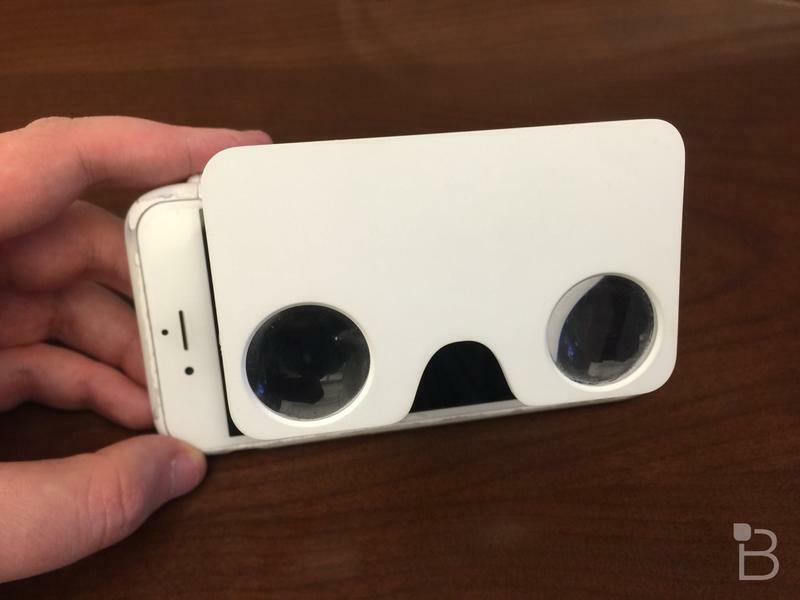 That definitely makes for a less immersive experience. 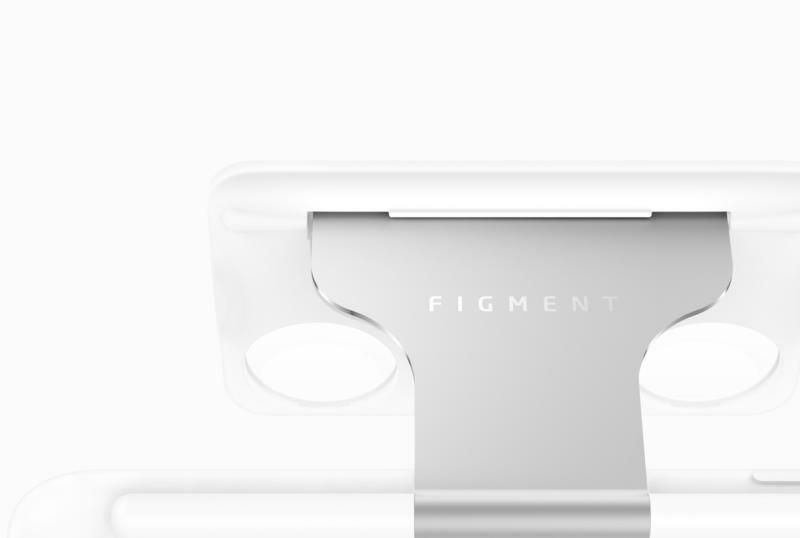 Figment VR is a poor choice for watching movies or playing more intense games, but can actually be pretty convenient in some situations. 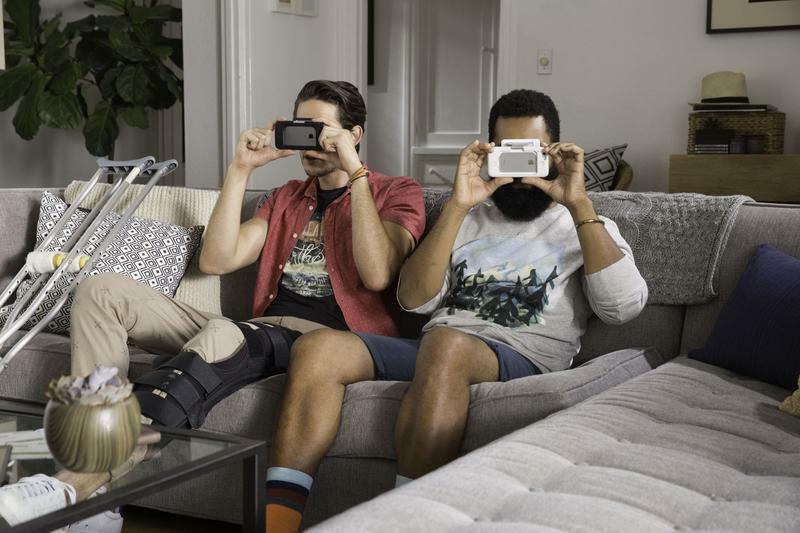 You can still interact with other people in the room while exploring a virtual world, and you won’t accidentally bump into a wall. 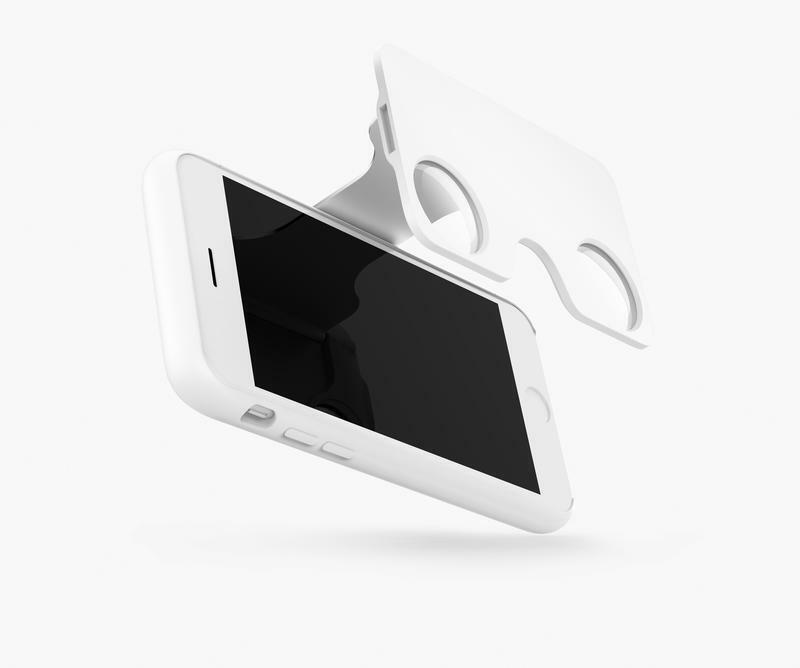 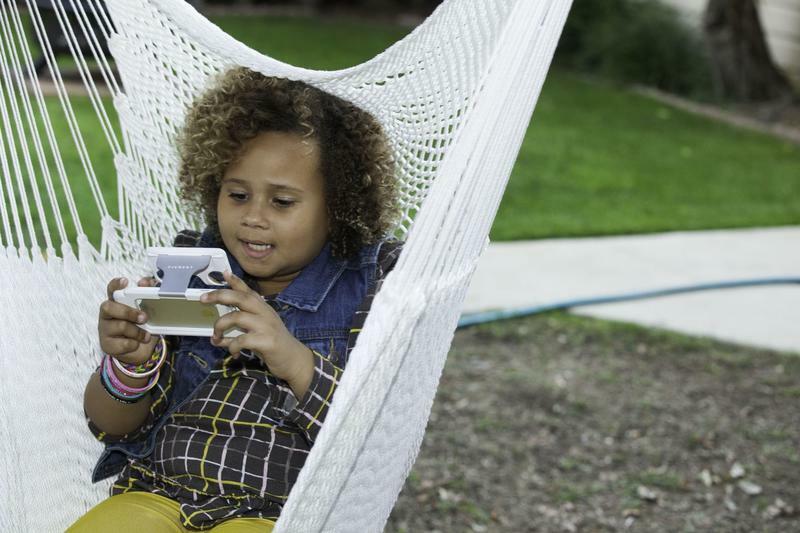 It’s also easy to touch the screen without needing to take your phone out of the viewer first. 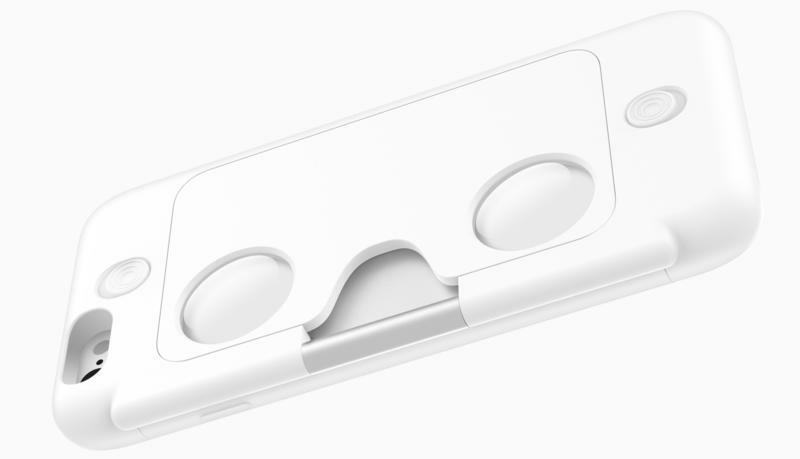 The ability to see what’s happening around you in the real world even cuts down on motion sickness, according to Wang. 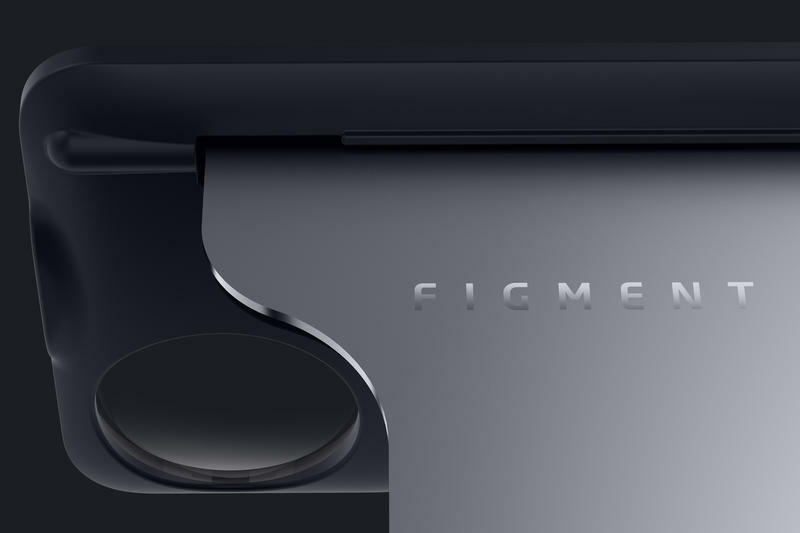 Figment VR’s design is pretty sleek too. 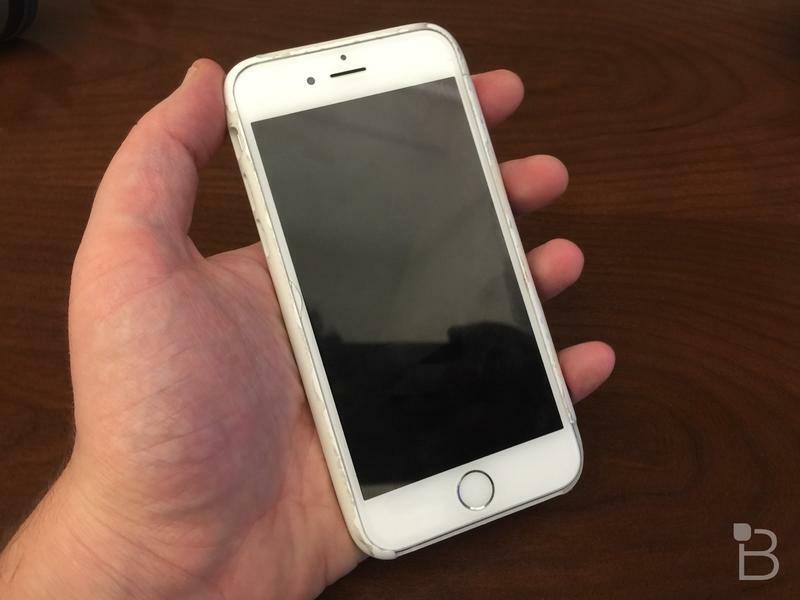 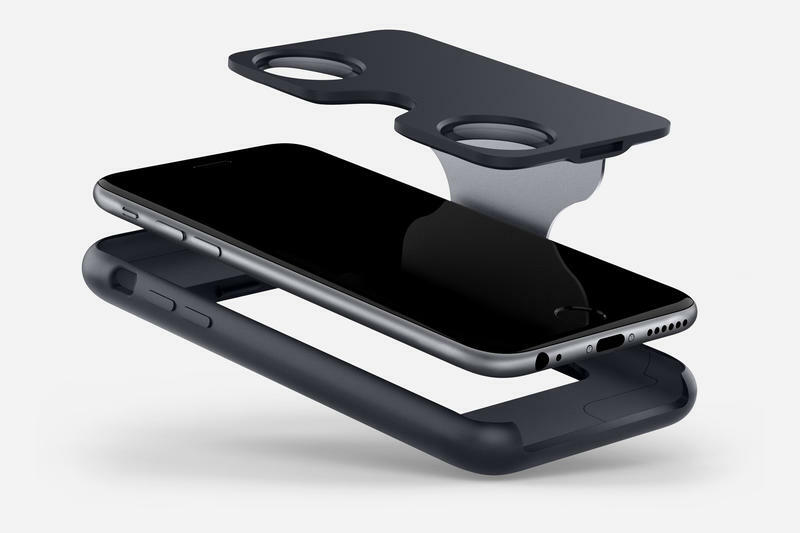 It’s mostly a polycarbonate frame that’s light and thin, with a grippy coating applied on top. 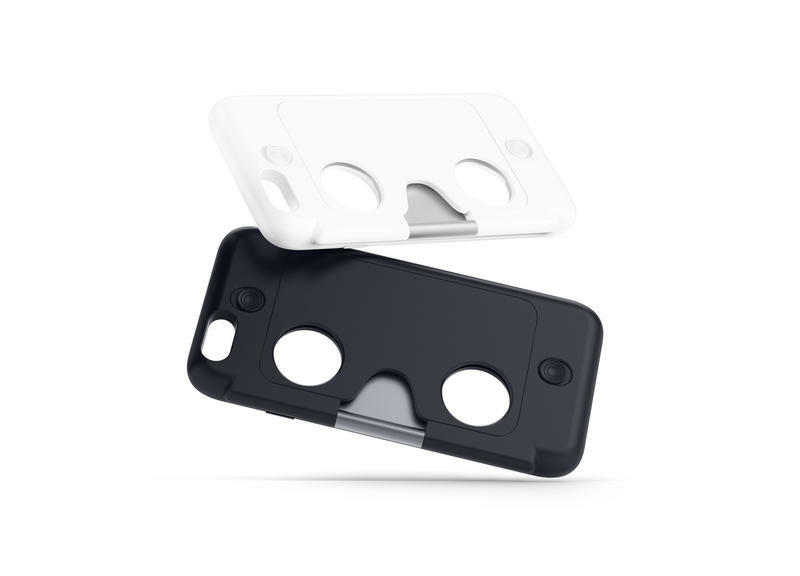 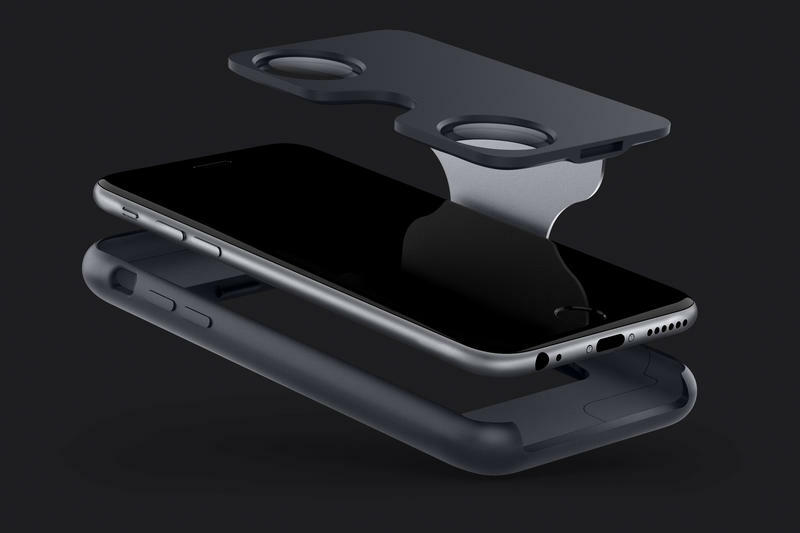 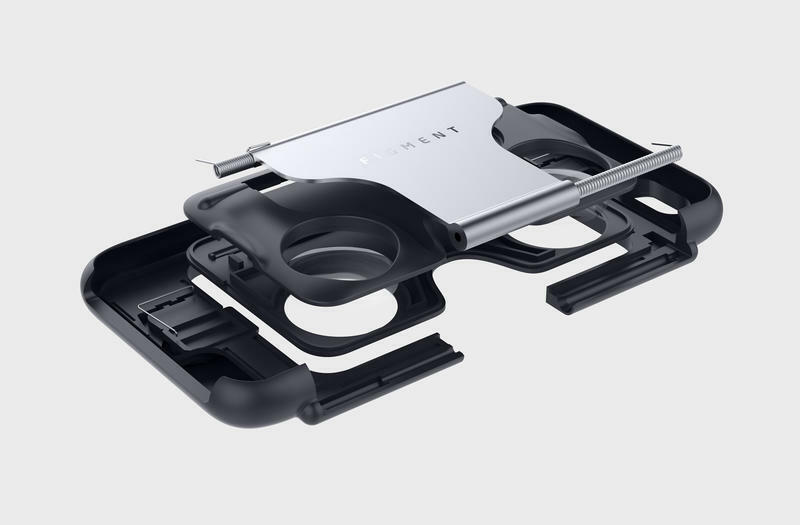 The metal component that flips out and holds up the VR lens is made from 6000 series aluminum (the same material used in the iPhone 6 and iPhone 6 Plus). 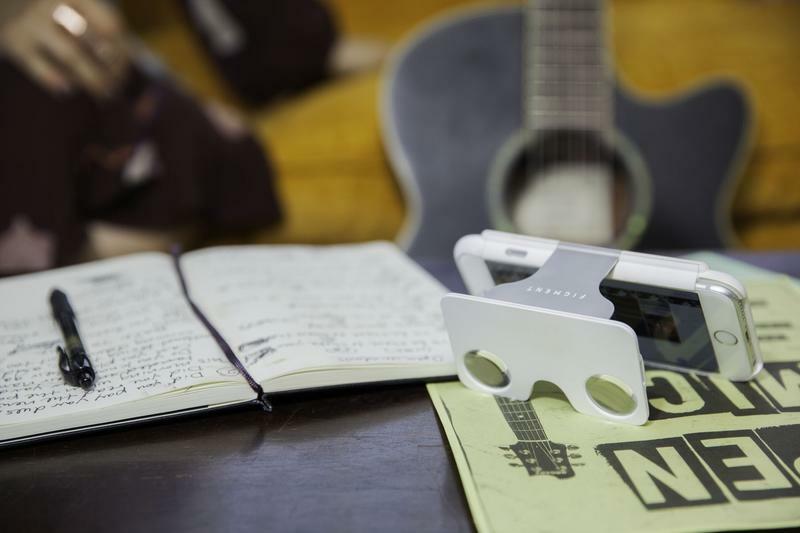 The prototypes I tested and photographed were some of the earliest working models, and the company promises that the final version will be even thinner and more durable. 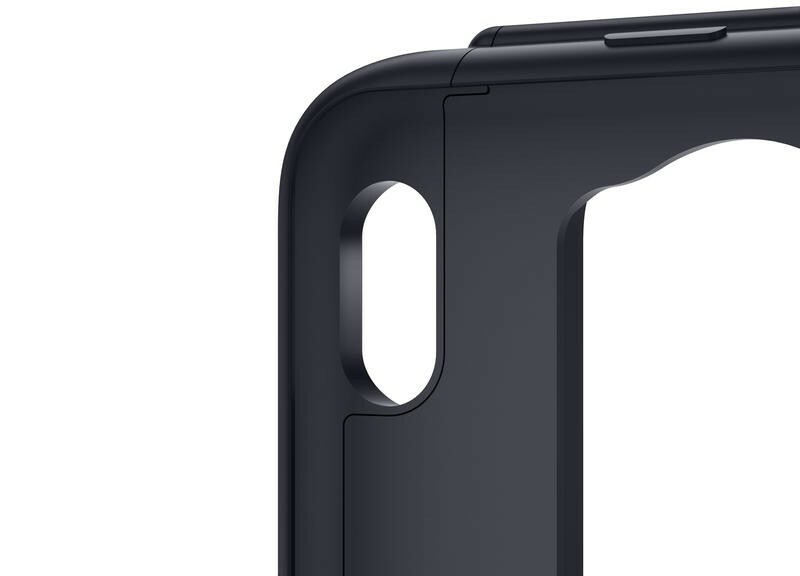 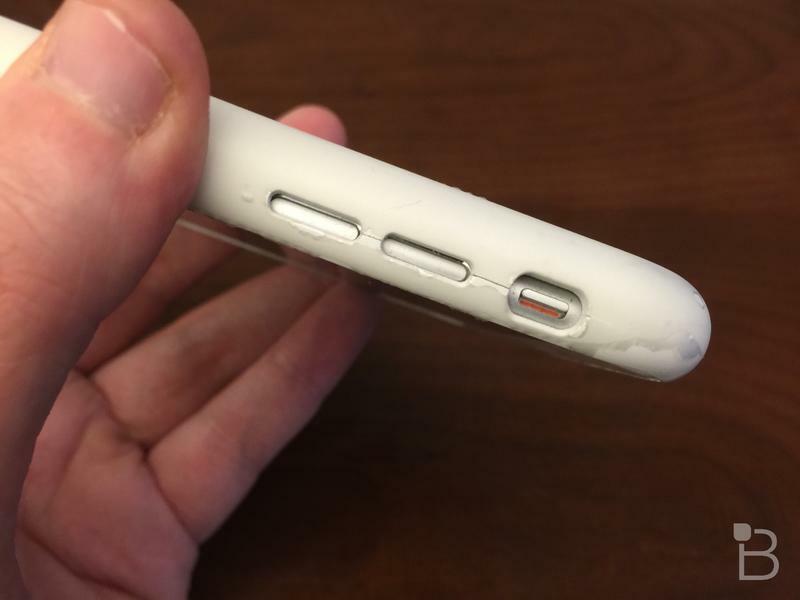 The current design is limited to the last two generations of iPhones. 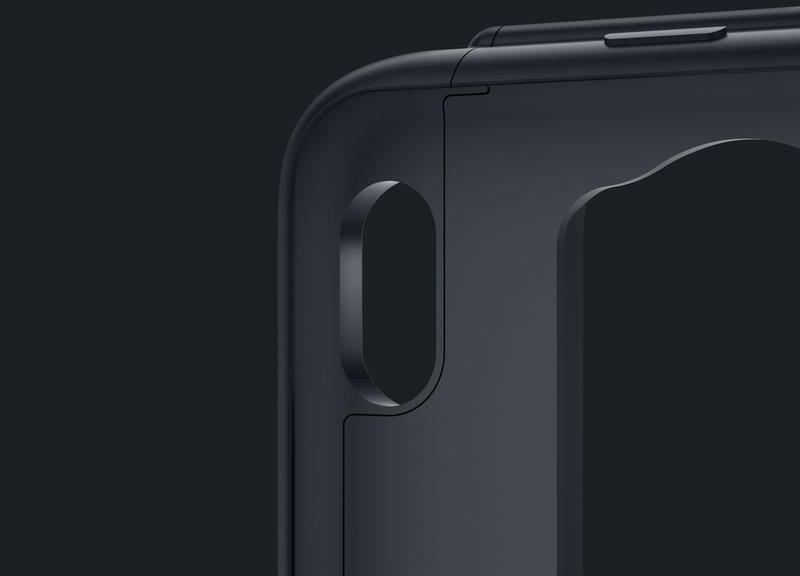 Wang says he plans to expand to Android eventually, but with a form-fitting case it makes sense to go after one of the most popular devices on earth first. 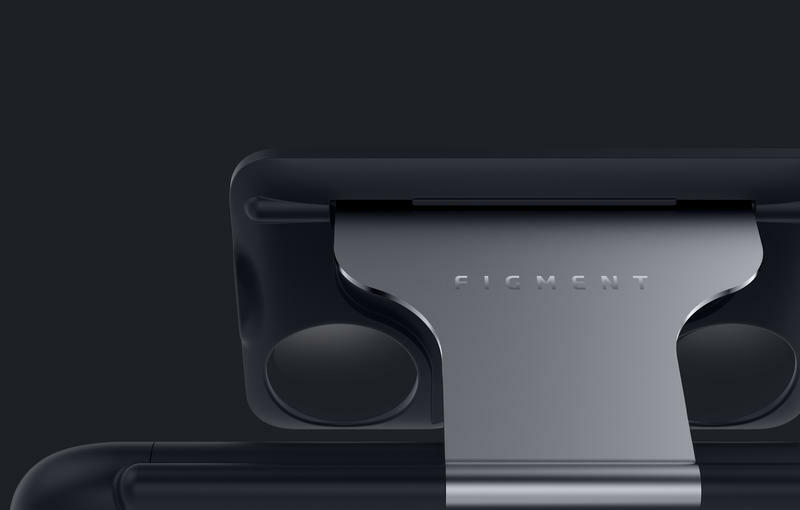 You can pre-order Figment VR for $49 on Kickstarter, and it should arrive by early spring 2016.